1. 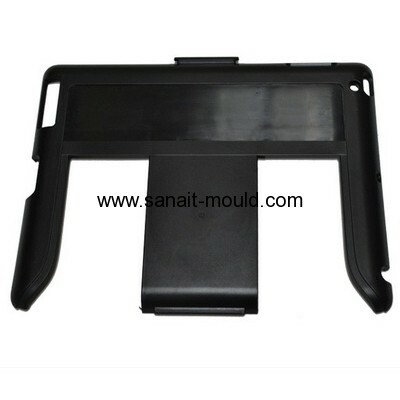 Free product design&mould design 2D/3D. 2. 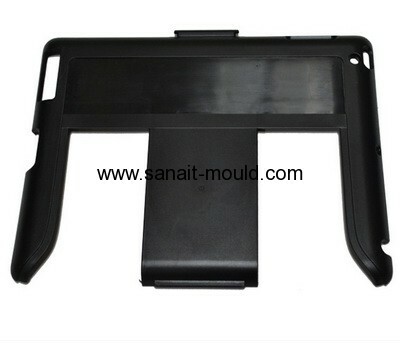 Free sample delivery, 3 times mould test. 3. Every week update production informations. 4. Mould one year quarantee,Mould full-life technique support.